I just had terribly stomachache since before lunch time. After consumed a drug, i try to figure out something that can brighten up my day. Voila, i found this. 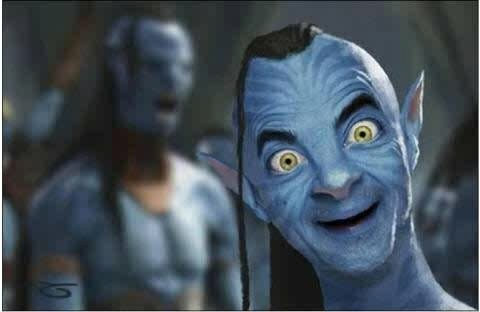 Can’t stop me from laughing :ROFL:. 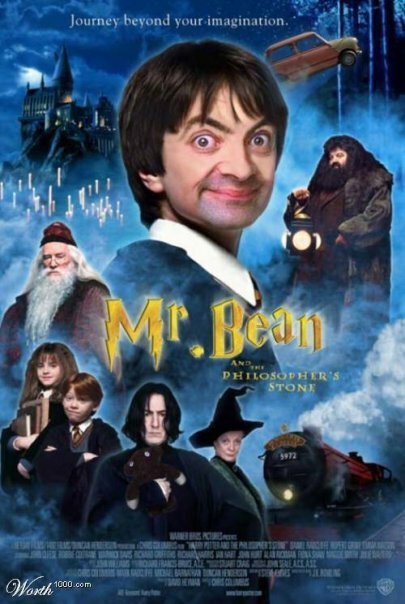 What if Mr. Bean becomes Harry Potter? 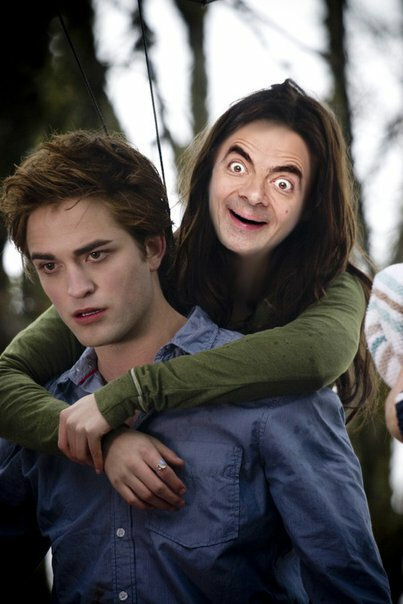 And… what happen if Edward falls in love with Mr. Bean? 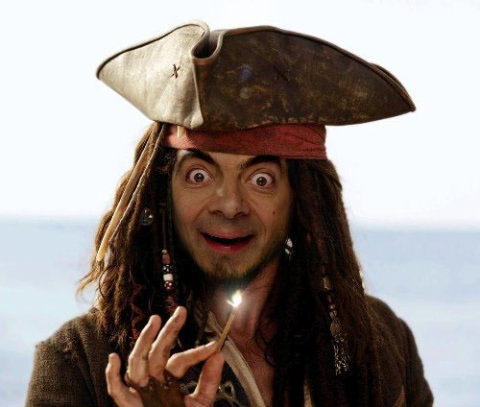 Ahahaha, thanks for making me laugh until shed tears ^______^.